E-waste refers to electronic waste. This includes PCs, laptops, cellphones, TVs, and networking equipment. These devices contain countless harmful substances that, if not disposed of in a responsible manner, can have devastating effects on people and our environment. Many recyclers have been known to export this waste to less developed countries. These countries, while providing cheap labor, often have few regulations regarding safe working conditions and environmental stewardship. Because of this, the methods they employ to extract valuable materials can be extremely dangerous. 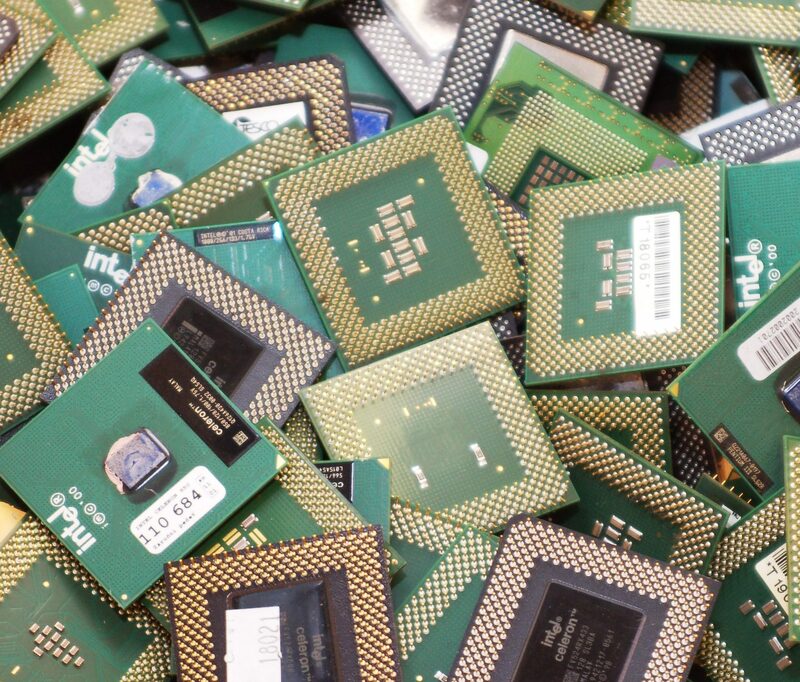 While proper e-waste recycling can be more expensive than landfilling, its value extends beyond just a monetary one; the social and environmental costs of improper disposal of IT hardware are immense. The e-Stewards standard is the only way to fully guarantee your e-waste is handled responsibly. 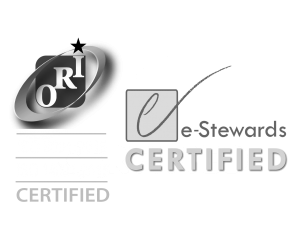 As an e-Stewards member, Global Ewaste Solutions maintains the highest standards in e-waste recycling. Our certified process ensures that all equipment is recycled in a safe and environmentally conscious way without exportation.